*If you have little kids and they like Disney – and you have cable TV – then you’re in luck. Sign-up for the Video On Demand service Disney Family Movies in October and get the first month free of charge. 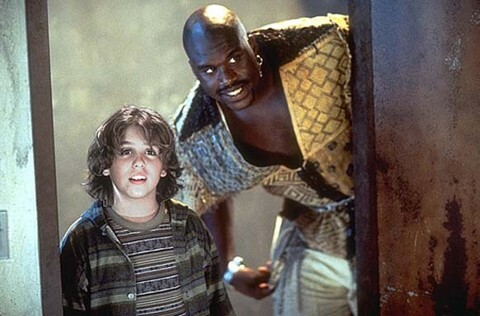 Films on the schedule this month include “Fantasia 2000,” featuring James Earl Jones and Quincy Jones, “Kazaam,” starring Shaquille O’Neal and “Rodgers and Hammerstein’s Cinderella” with Brandy and Whoopi Goldberg in the lead roles. 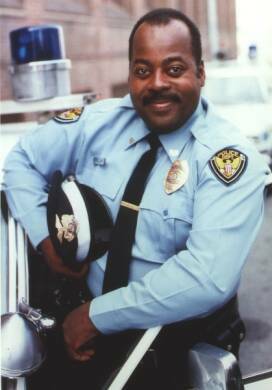 Fans of “Family Matters” will get to see Carl Winslow in “Turner & Hooch,” which is also available this month on the channel. In both projects – as well as the Disney XD animated series “TRON: Uprising” – actor Reginald VelJohnson just so happens to play a police officer. When we called this to his attention recently, he said he’s also played somebody’s daddy in pretty much all of his roles as well. Below, Disney Family Movies celebrates Halloween throughout the entire month of October. Participating cable providers are AT&T, Cox and Mediacom. For more info; visit Disney’s website at www.DisneyFamilyMovies.com.